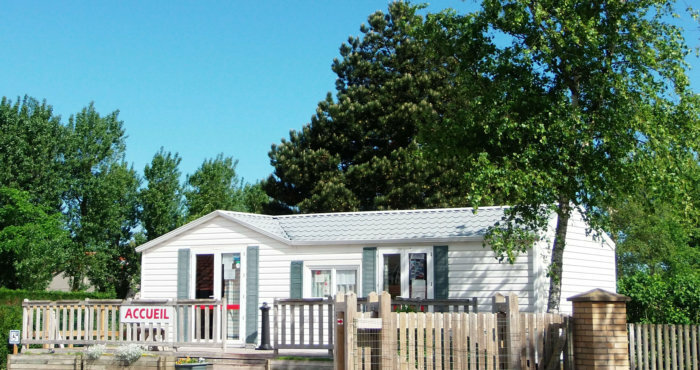 The Camping du Casino, located in the town of Oye Plage (62) is 300 meters from the beach and within 5 minutes drive from the beach lifeguard. 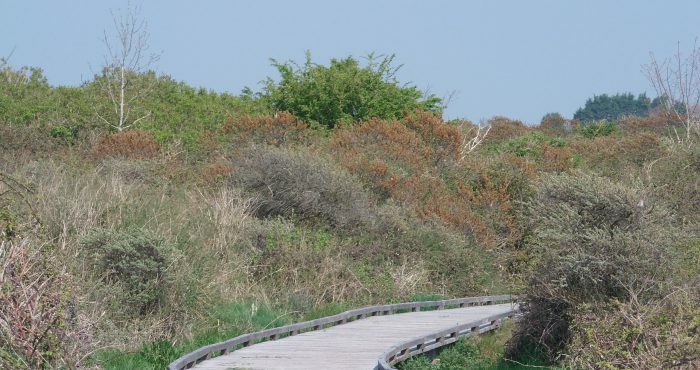 From the camping, you can discover the nature reserve of Platier Oye (150m) or go fishing within 5 minutes drive in a fishing pond. 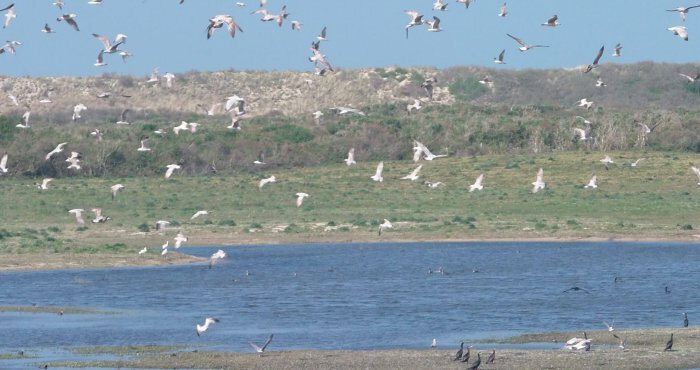 Ideally located in the Hauts de France and more precisely on the Opal Coast, you can make a calm and relaxing retreat or explore a region rich in history and cultural sites (Museum of Calais lace, museum or 39-45 memory, domed Helfault, museum port of Dunkirk, Nausicaa in Boulogne). 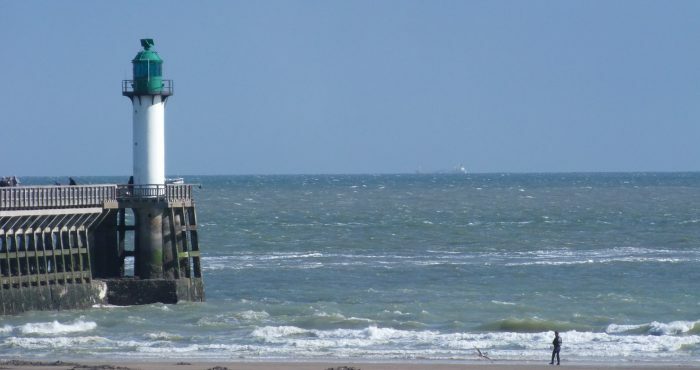 Camping is also popular for the ease of access to major cities in Nord Pas-de-Calais : Dunkerque, Calais, St Omer. Playgrounds, petanque, table tennis, table football! 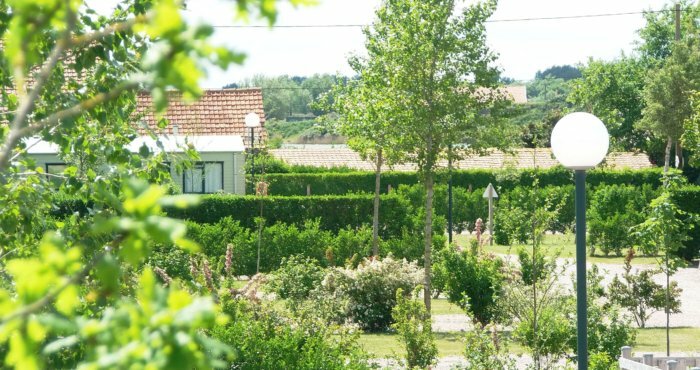 For over 25 years, this site is managed by family in the town of Oye Plage (62) in a friendly atmosphere and listening and offers a comfortable setting with human size (57 locations) suitable for acquaintance. We hope to see you soon and remain at your disposal.